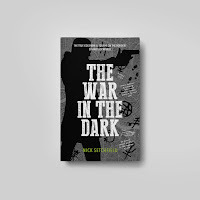 The War In The Dark is a unique story about two battles being fought in 1963, one of the Cold War and one on the borders of the world. 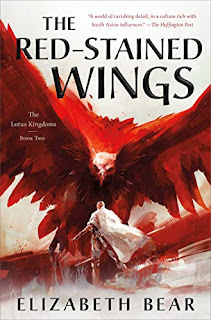 The story is reminiscent of not only an investigative thriller but of pure fantasy fiction. When looking to design the cover I wanted to pull elements from the late 50’s, early 60s, to reflect the time period as well as the style of book. I began with taking inspiration from Victor Moscoso and Wes Wilson, experimenting with silhouettes and bright colours, but quickly evolved past this approach. While this particular style captured the cold war era it neglected the other side of the story, the fantastical parallel. Keeping the silhouette as a starting point, I incorporated various fantasy elements from The War In The Dark to balance out the two sides of the story. Working with these occult symbols and fictional illustrations I further developed the dark and sinister aspect of the design. 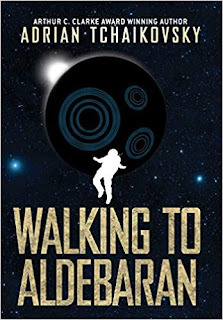 Taking the cover’s overall look and feel from psychedelic 60s art, to cold war thriller, to cold war thriller fantasy. 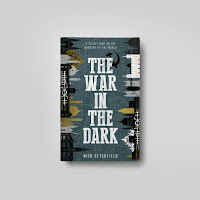 The final design we landed on shows the border between the two main locations in the story overshadowed by a demonic circle of white flames – the main attraction in the book. The final cover has elements of cold war, investigation and adventure, as well as elements of mischievous, occult, fantasy fiction. 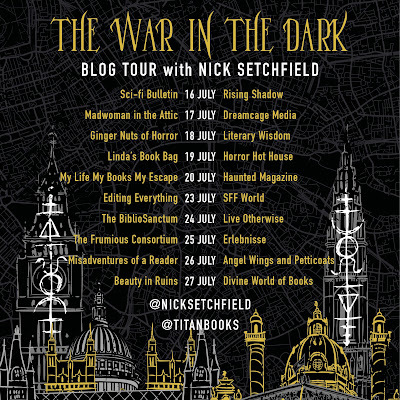 Nick Setchfield is a writer and features editor for SFX, Britain’s best-selling magazine of genre entertainment in film, TV and books. A regular contributing writer to Total Film, he’s also been a movie reviewer for the BBC and a scriptwriter for ITV’s Spitting Image. 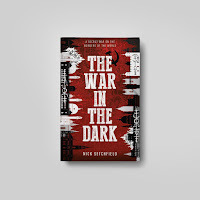 The War in the Dark is his first novel. He lives in Bath. 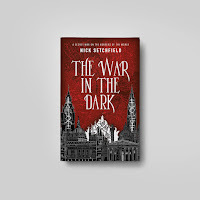 A genre-defying page turner that fuses thriller and speculative fiction with dark fantasy in a hidden world in the heart of Cold War Europe. Europe. 1963. And the true Cold War is fought on the borders of this world, at the edges of the light. 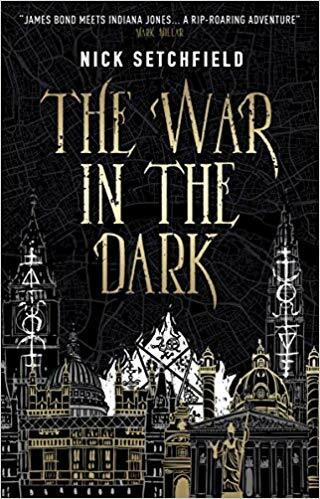 When the assassination of a traitor trading with the enemy goes terribly wrong, British Intelligence agent Christopher Winter must flee London. 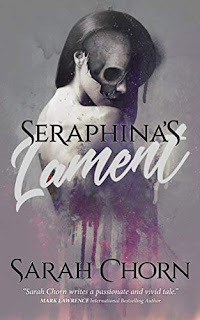 In a tense alliance with a lethal, mysterious woman named Karina Lazarova, he's caught in a quest for hidden knowledge from centuries before, an occult secret written in a language of fire. A secret that will give supremacy to the nation that possesses it. 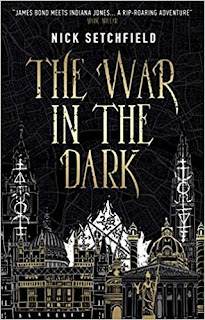 Racing against the Russians, the chase takes them from the demon-haunted Hungarian border to treasure-laden tunnels beneath Berlin, from an impossible house in Vienna to a bomb-blasted ruin in Bavaria where something unholy waits, born of the power of white fire and black glass . . . It's a world of treachery, blood and magic. 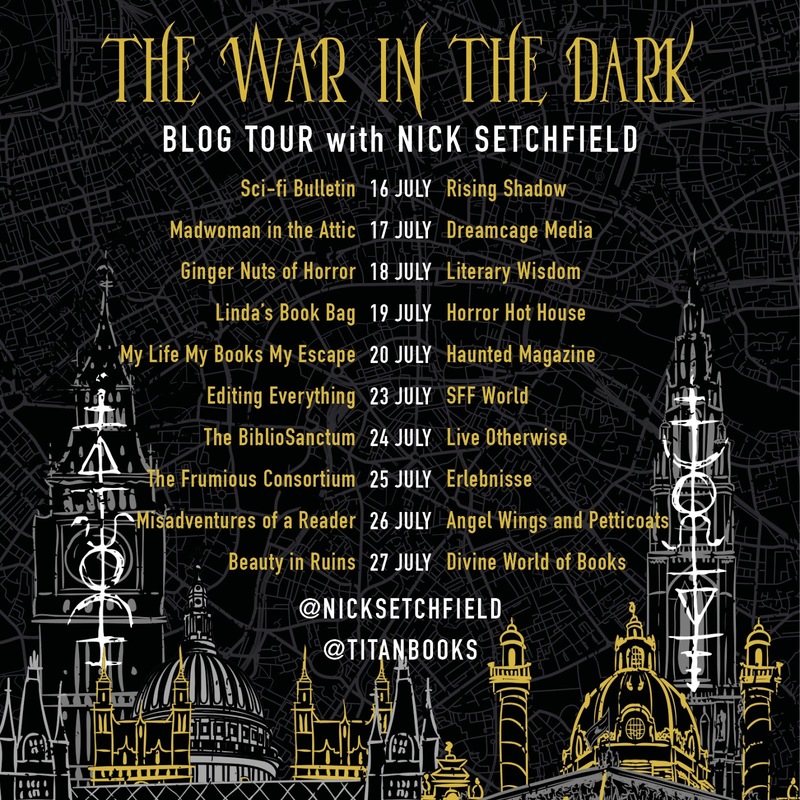 A world at war in the dark.